Mark Logan sounds like a super-hero name. 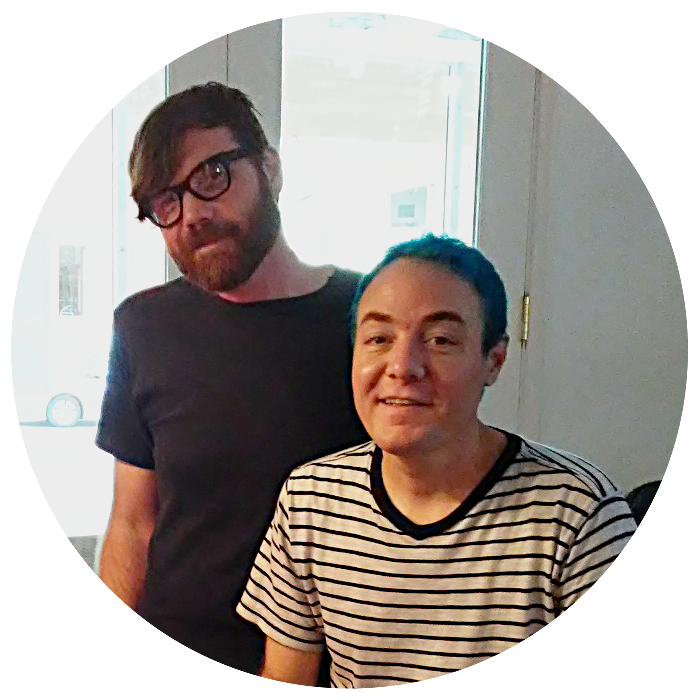 And… he kind of is, as the Artist and Creator of “Stitches Dolls” and the Teeny Tiny Toy World. Like most superheroes, his beginnings were humble, starting on a farm in western Kentucky. 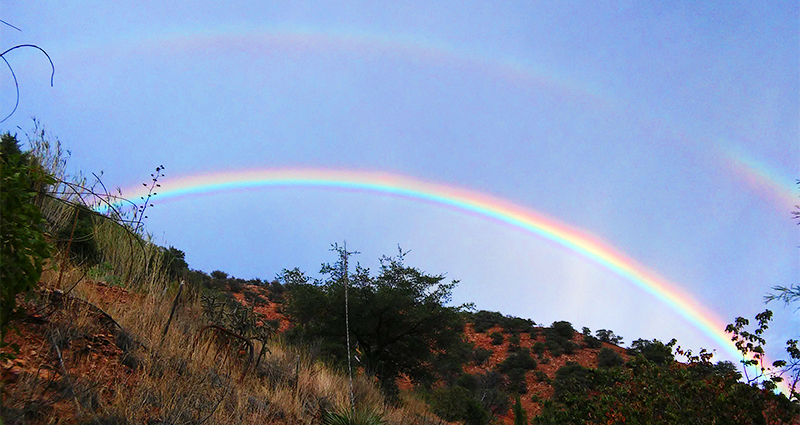 His adventures have led him to the charming and magical town of Bisbee, Arizona. Mark’s workshop sits on the side of a mountain looking down on the idyllic down. By day and by night, Mark can be found in his living room/workshop sculpting new and unique dolls. Each is carefully and painstakingly created by hand — hand stitched and using an old, 1948 Necchi Bu sewing machine. Every single doll is a custom design, and no two are alike. The designs start from nothing. First, Mark starts with the face, custom designing each element — eyes, nose, mouth, expression. Next, he sculpts the heads and bodies, arms and legs. Finally, hand sewing everything together, the final vision and details come together as a striking, unique figure — a lovable creation awaiting its new home. 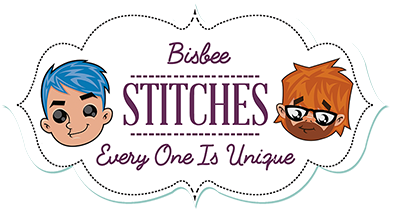 To learn more, read the fascinating story of how Stitches Dolls began. 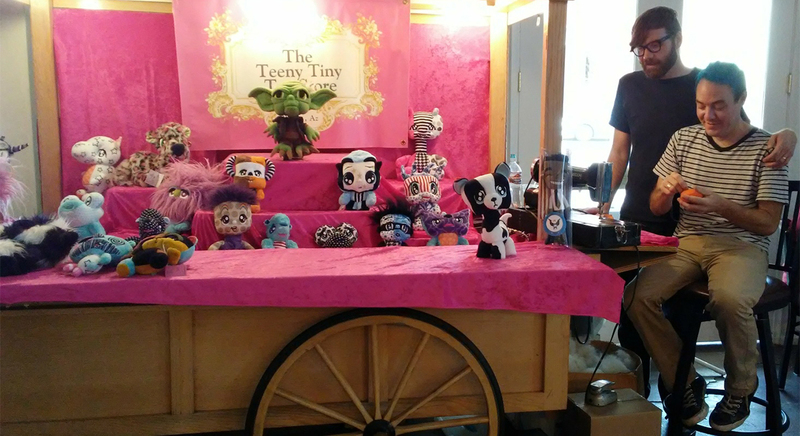 Join the Teeny Tiny Toy Club to find out about new creations, promotions, and more!